Subclinical, persistent viral infections, including those caused by cytomegalovirus (CMV), are highly prevalent in humans. Rocha et al. 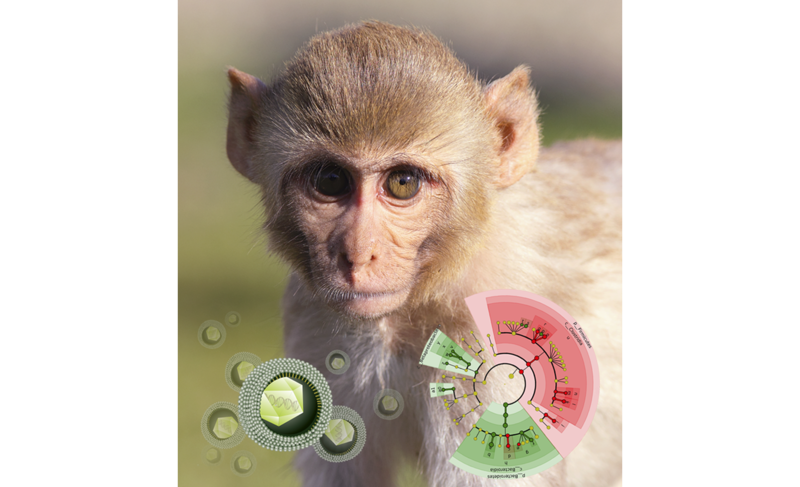 (e00167-18) found that subclinical CMV infection of rhesus macaques is associated with significantly altered gut microbiota and increased host immune cell numbers and activation. These alterations occur predominantly in an outdoor environment but not in a controlled, indoor environment. In the indoor environment, CMV-infected animals display decreased antibody responses to influenza vaccine compared to those of animals without CMV. These findings highlight the effect of subclinical CMV infection on host immune heterogeneity in gut microbiota and immune activation.